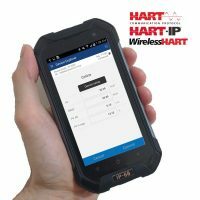 HART Communicator Conversion for Windows PCs. 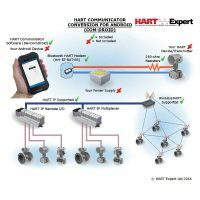 Provides complete HART device configuration of all HART devices including HART 7, HART-IP and WirelessHART. 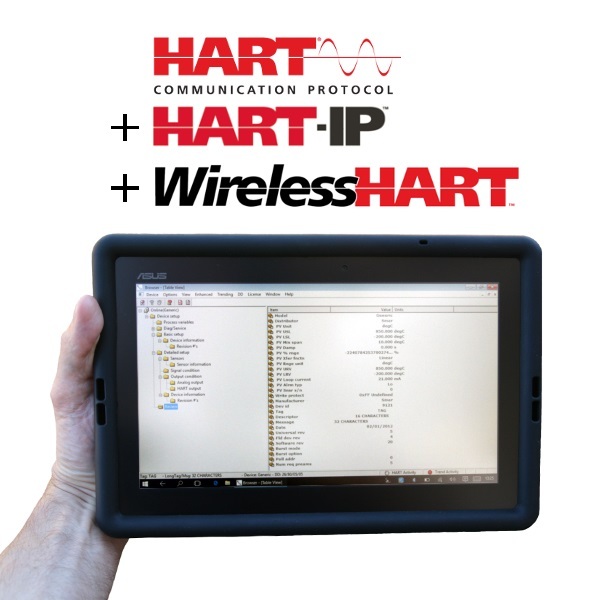 This HART Communicator Conversion for Windows PCs (called COM-PC) is everything you need to turn a Windows PC/Laptop/Tablet into a HART Communicator. 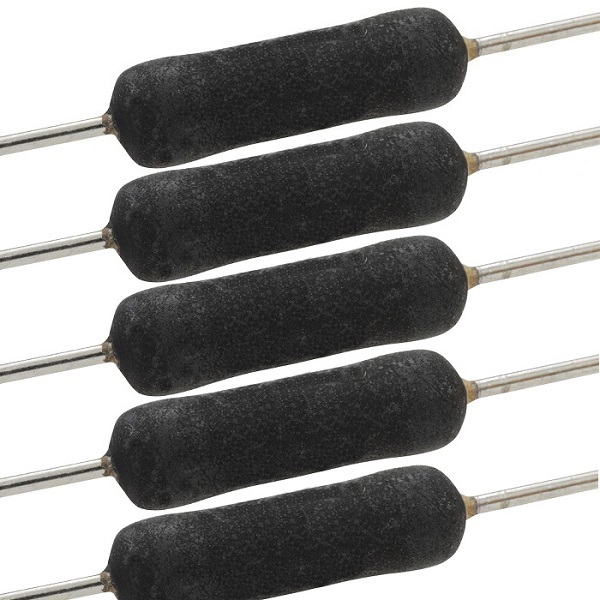 It is the most cost-effective HART configuration solution available. 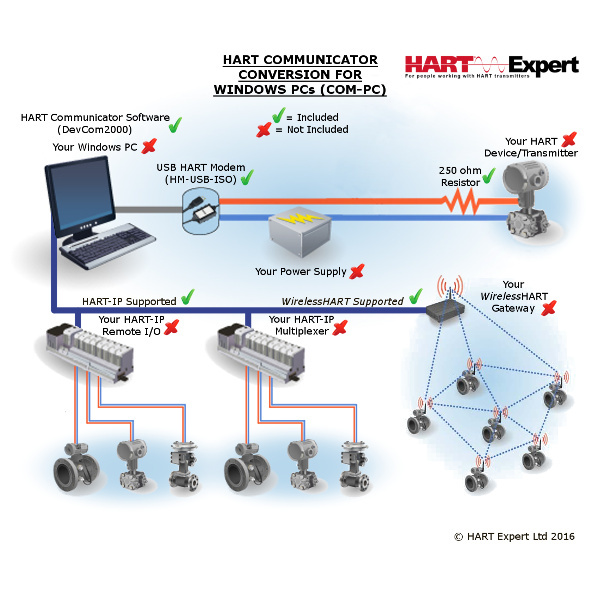 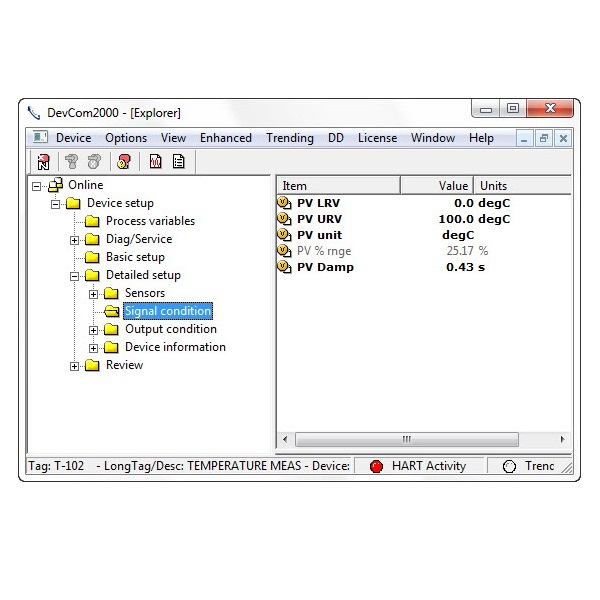 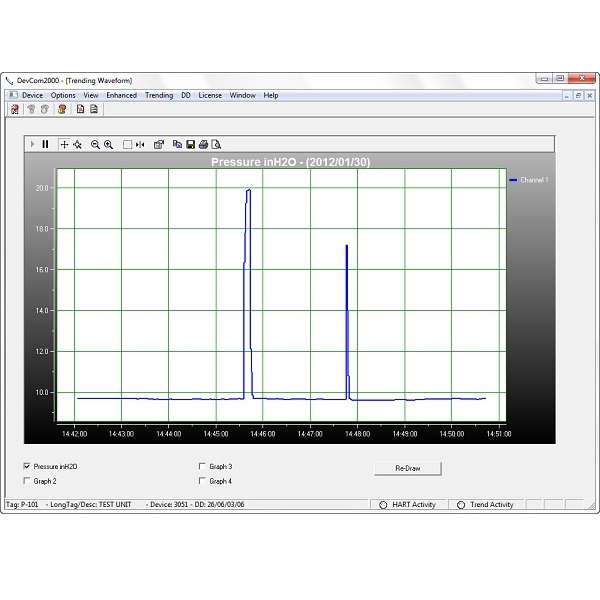 If you have a Windows PC/Laptop/Tablet and want to configure HART Transmitters / HART Devices / HART Instruments, this HART Communicator Conversion for Windows PCs will enable you to do it quickly and easily. 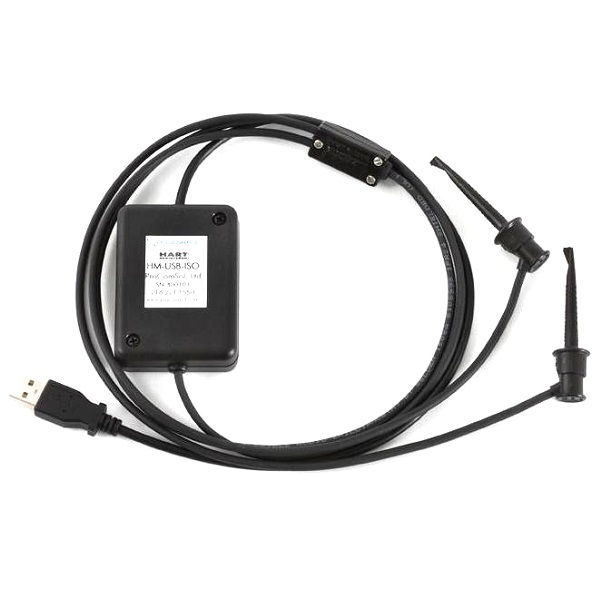 This product is intended for customer that already have a Windows PC to use as a HART Communicator. 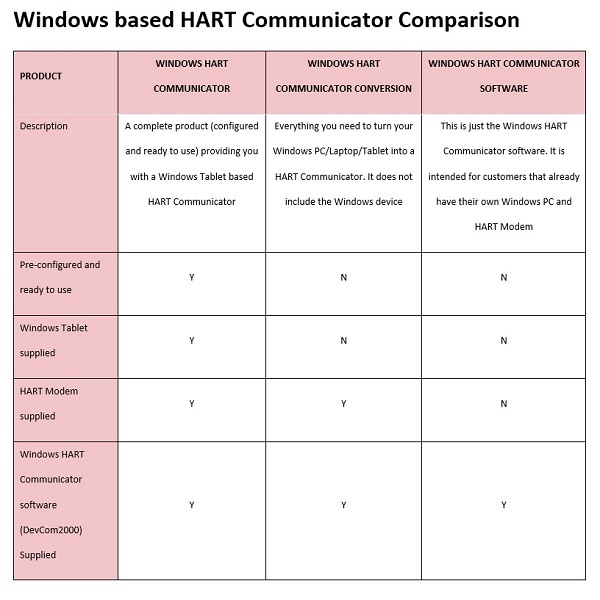 If you don’t already have a Windows PC then you should select a “HART Communicator“.